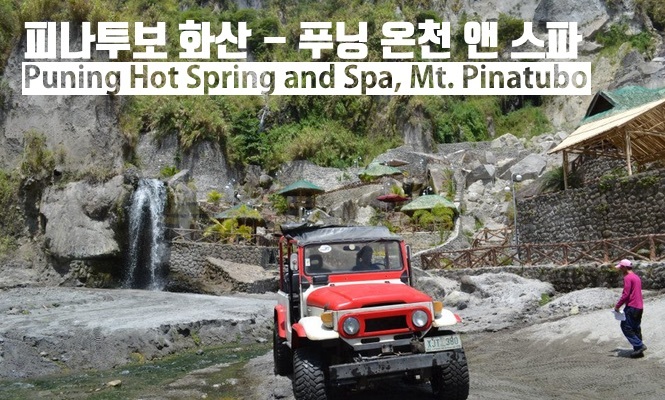 - 4WD jeep ride on lava lane to each station. 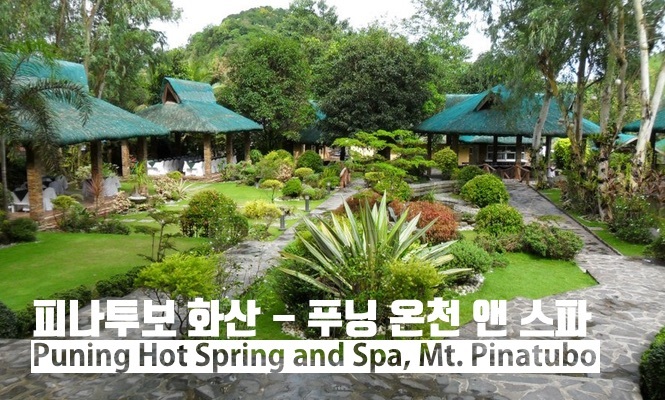 - Hyodo healing trip recommended! 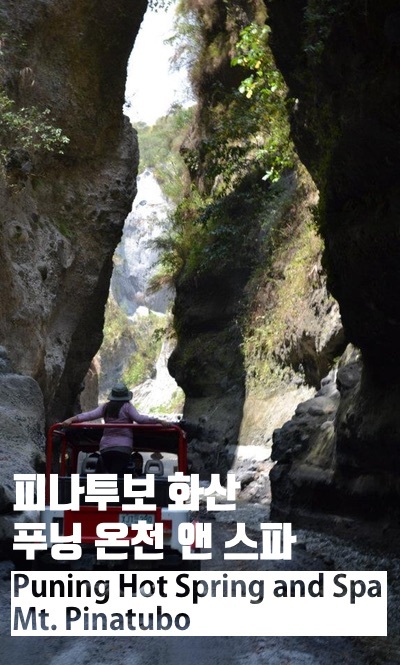 - Local guide and driver are accompanied for safety and local guide can speak Korean. - There is no fixed time for using the hot spring bath. 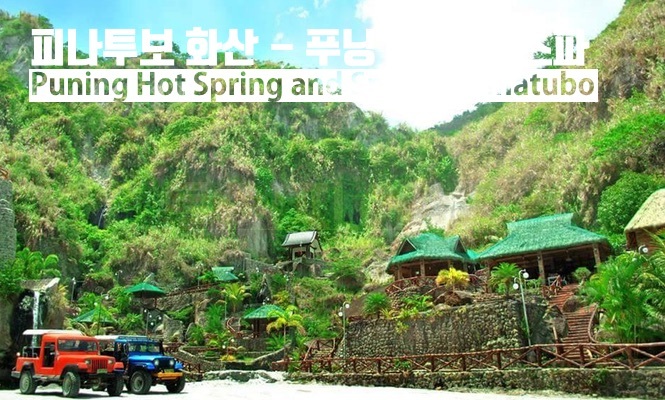 - We offer shorts and shirts like Korean jjimjilbang. - Travel times may vary depending on local traffic conditions and the time you use your spa. - The shower room has a towel and body shampoo. - There is no Korean guide, and a local knight will help you with the tour. Pinatubo volcano, which is about 100 kilometers up in Manila, exploded in 1991. 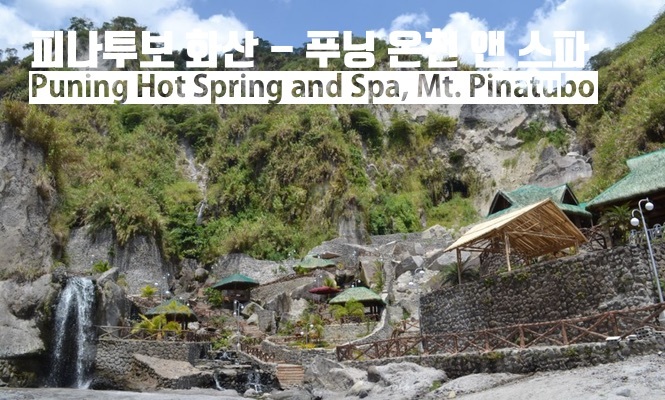 It is still known as an active volcano, and is famous for sulfur hot springs. 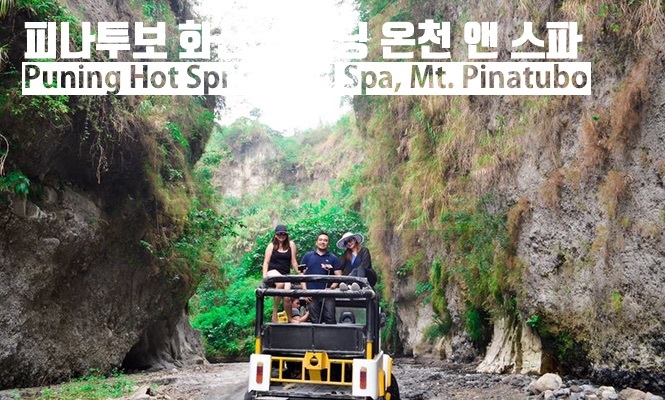 It is not just a place famous for sulfur hot springs, but an experience tour where you can feel the volcano right in front of you. 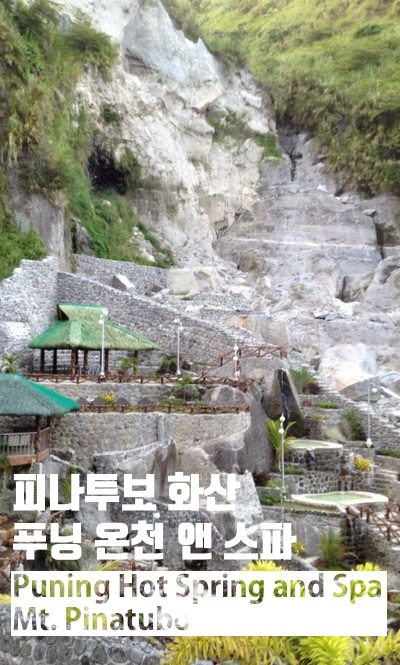 It is divided into three stations, so when you move to each site, you move on a 4 wheel drive jeep. The natural scenery that meets at this time is surprised by the greatness of nature. The first one arrives on the first tour five vehicles is the Station 1 Welcome Center. You can literally eat here and take a shower here at the tour's base camp, the first gateway to this tour. After finishing the meal, we meet local guides and articles to start the tour. Also, various aboriginal performances and traditional play experiences can be done together. Various performances of Aborigines entertain us. The tribes here are only 120-130 centimeters tall! And so black it will be another memory too. It is the second station to get to the jeep in 20 minutes. 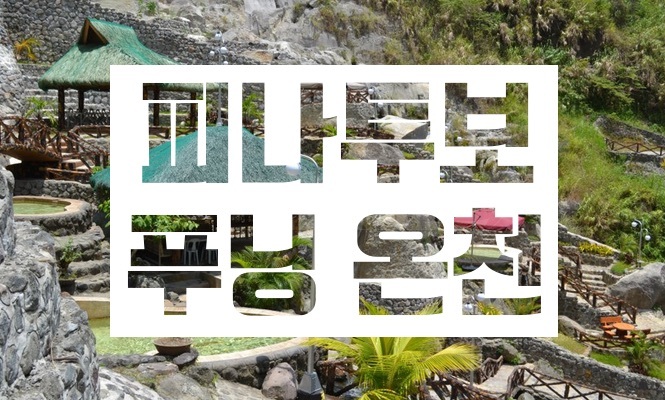 Here, you can get dressed like a jjimjilbang so you can get changed, you can use ash massage, jjimjilbang, and so on. It is also a fun experience for employees to fan the volcanic ash when not wearing it. 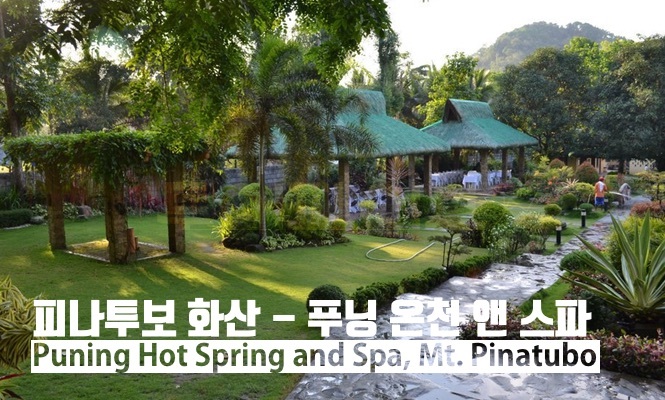 It is the Station 3 hot spring course where you arrive after 20 minutes from the spa course. 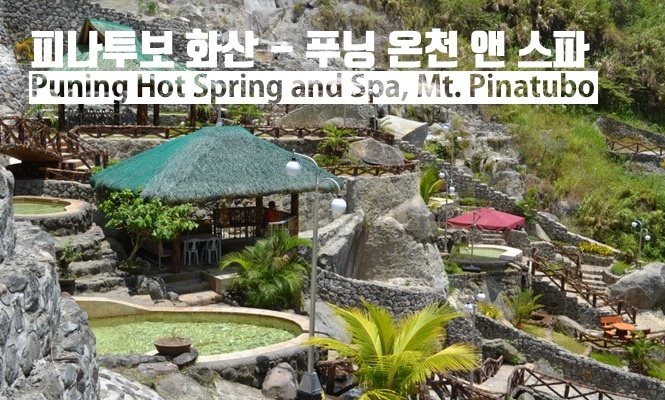 Hot spring with active volcano! 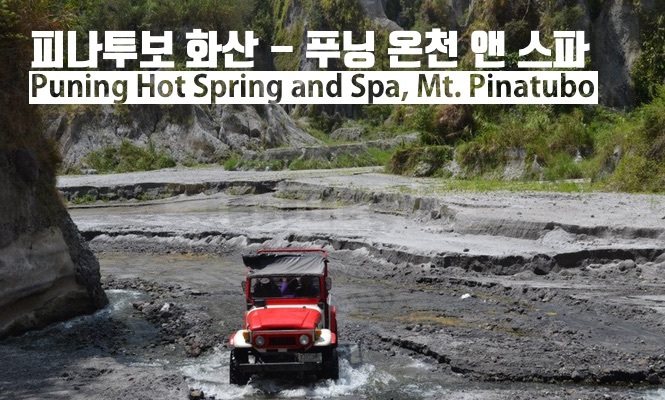 The really hot water comes down from the top of Mount Pinatubo, and as the water comes down, it gets cool enough to cool down. 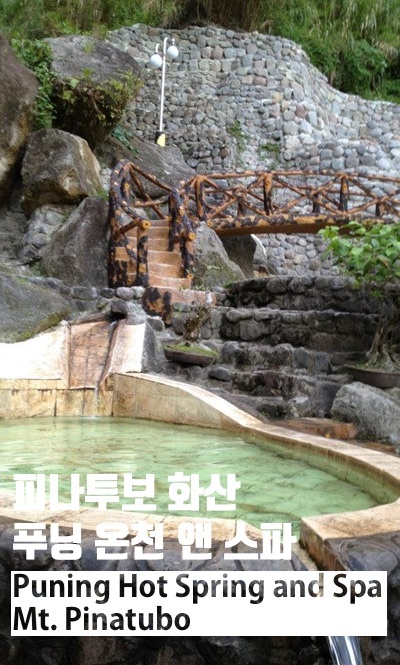 The efficacy of the hot spring is very good to know everything. Contains minerals and various minerals, it is good for fatigue recovery, good for skin beauty and health. 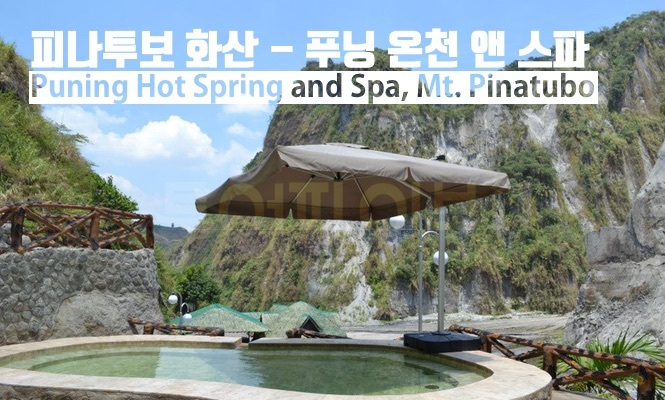 One particular point of the pinging hot springs is that the hot springs do not come out. This is called high humidity and temperature. As the water gets hot from the top and the water gets lukewarm, people who like hot things like to go up. Since neither spa nor spa course has a fixed time, you can spend as much time as you want. It is ridiculous to travel on time, and it is ridiculous that all of the free travel courses of Tour Five's newest La Tour Five are not time-limited.